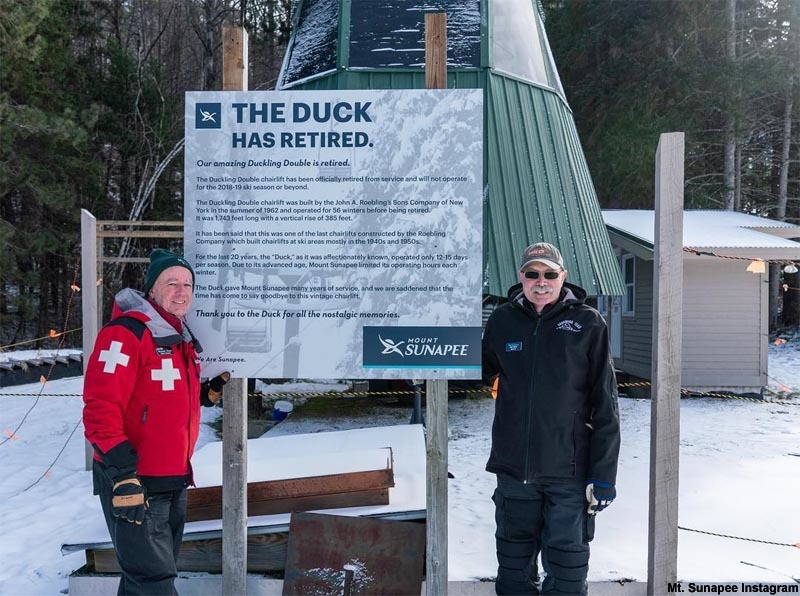 In an Instagram post yesterday, Mount Sunapee announced the vintage Duckling Double has been retired. While no immediate plans have been announced for its replacement, previous management had proposed reconfiguring lifts on that side of the mountain. The Duckling Double was installed by Roebling in 1962 for $138,477. 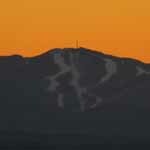 The 385 vertical foot lift operated as a backup/peak time lift in recent decades, serving intermediate terrain. In the announcement about the lift retirement, Sunapee stated, "Safety is our number one priority to all our employees and guests." The lift is one of the last Sunapee lifts owned by the state, as private operators have funded the replacement of the main lifts at the resort over the past two decades. With the retirement of the Duckling Double, Tenney Mountain's 1964 Hornet Double is now the oldest operating chairlift in New Hampshire.